By this time next year, 21 critically over-drafted groundwater basins in California must submit plans to the state’s Department of Water Resources for how to bring their basins back into balance. With this major deadline looming, it’s crunch time for water managers and their consultants – some of whom will begin releasing draft plans in the next six to eight months seeking required public comments. The Jan. 31, 2020, deadline was set by the Sustainable Groundwater Management Act (SGMA), which the California Legislature approved in 2014. Successful implementation of SGMA would protect water quality and supplies for agricultural, municipal and wildlife usage. It would also maintain and improve the health and long-term viability of the ecosystems that sustain these various uses. Even in the depths of winter it’s easy to bite into a plump blackberry or a delicate red raspberry, thanks to Driscoll’s, the world’s largest berry company. In late 2018, I traveled to the Pajaro Valley, west of Santa Cruz, for a tour of a Driscoll’s research facility, which provided an eye-opening view into how this family-owned company has become an agriculture leader selling berries every month of the year, and why they are so committed to water conservation. Our tour was part of the Rosenberg International Forum on Water Policy, a conference limited to 50 water scholars and senior water managers from around the world. 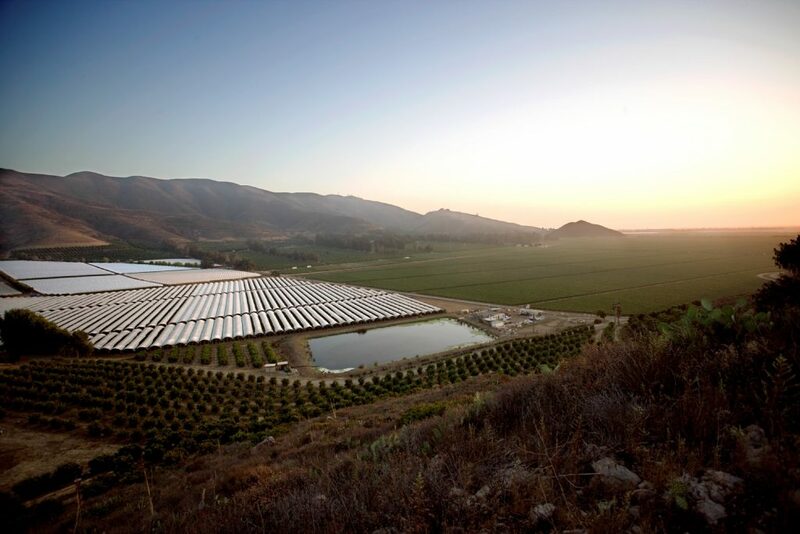 We saw how Driscoll’s sustainability priorities translate into on-the-ground action for the company and its hundreds of independent growers. Water missed the main stage at the Global Climate Action Summit. It should be front and center. When thousands converged in San Francisco for the Global Climate Action Summit earlier this month, it was no surprise that the focus centered on reducing emissions. But as speakers noted at a two-day Water Pavilion, an affiliate event at the summit, the majority of natural disasters and impacts from climate change are related to water – either too much of it (think of those in North Carolina suffering from devastating floods from Hurricane Florence), or too little (as we’ve seen in across the Southwest, with multiple states experiencing record-setting years-long droughts). These extremes are also recurring around the globe, from Hong Kong and the Philippines to Cuba and Australia. Put simply, water is the blade of climate change that will cut most deeply. 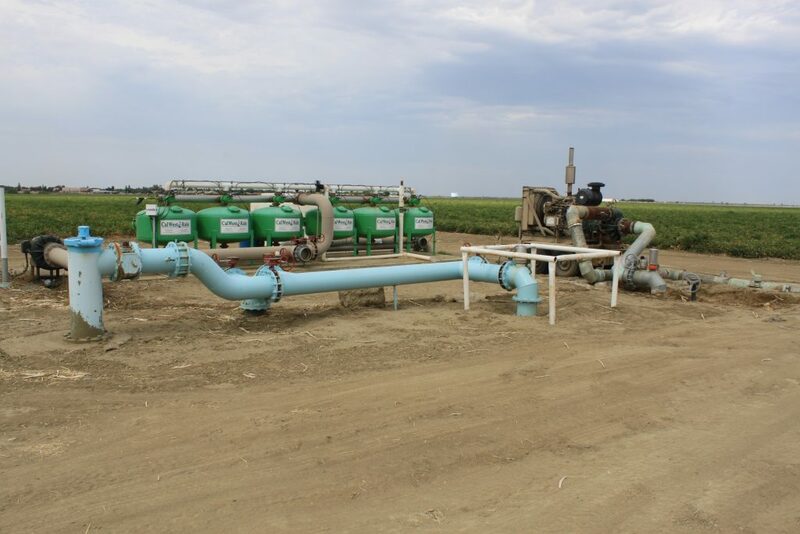 Over the next two years, more than 100 groundwater sustainability agencies in California will have to hammer out a plan to make their groundwater basins sustainable. But as mangers in many areas work to combat decades of over-pumping, they face a major dilemma: In dividing the groundwater pie to avoid overuse, they can’t change Byzantine groundwater rights that date as far back as 1903. In a new working paper, “Groundwater Pumping Allocations under California’s Sustainable Groundwater Management Act,” Environmental Defense Fund and New Current Water and Land – a California-based consulting firm – provide water managers with a recommended approach to navigate this challenge and develop plans that are more durable, and thus likely to succeed, under the new Sustainable Groundwater Management Act (SGMA). The Cosumnes River is one of the last undammed rivers west of the Sierra Nevada. While not a large river, it flows year-round out of the Sierras, east of Elk Grove, south of Sacramento, and across the floor of the Central Valley before adding its modest flow to the Mokelumne River. 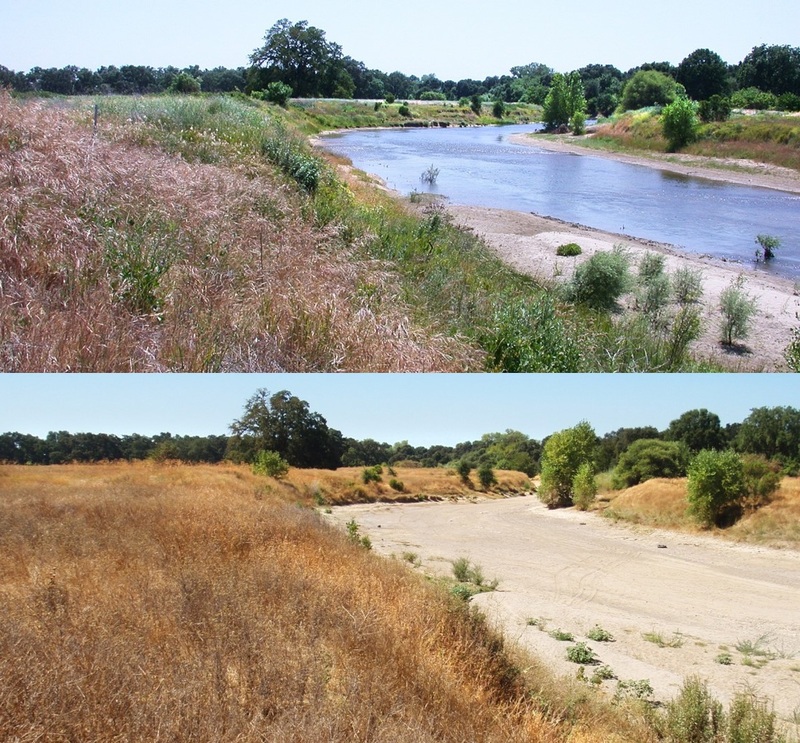 Every year, however, around the Fourth of July, the lower part of the Cosumnes River goes dry, even while the flow from the Sierras continues. The lower river stays dry until the first big rains come, sometimes as late as December or January, and resumes its high flow throughout the winter months. When the Cosumnes River flows onto the valley floor, it leaks surface water into groundwater because the groundwater levels are low. In the summer, the river goes completely dry because the flows are especially low compared to the high leakage rates. How can a river be flowing and then disappear downstream? The explanation lies in the inevitable interaction between groundwater and surface water, which have been managed separately – until now. Many groundwater basins in California remain significantly overdrawn. For much of its history, California was the Wild West when it came to groundwater. 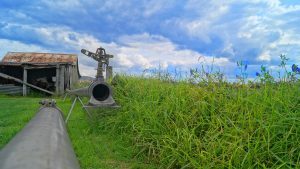 Thirsty cities and farms could freely pump from underground aquifers with little to no oversight. If you could build a well you could take the water. Recognizing the negative impacts of unchecked pumping, the state stepped in and, in 2014, passed the Sustainable Groundwater Management Act (SGMA). 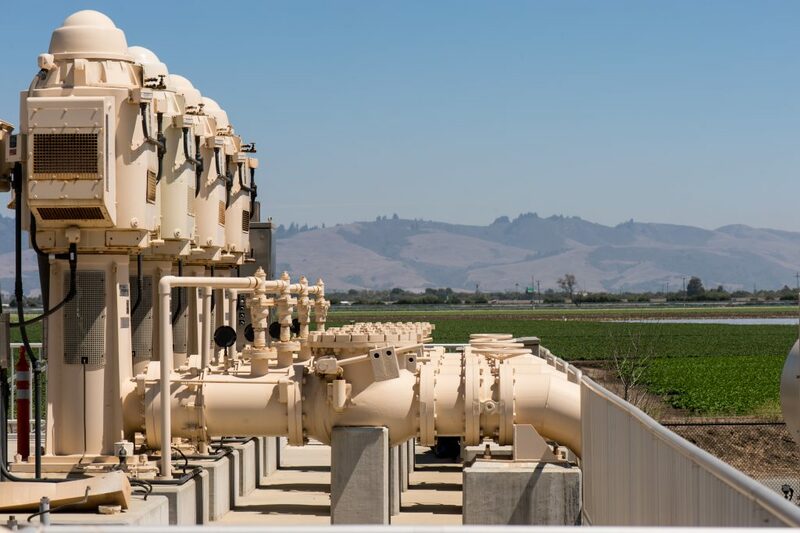 SGMA makes local agencies responsible for bringing priority groundwater basins into sustainability – meaning many water managers now need to find new ways to meet their water needs.